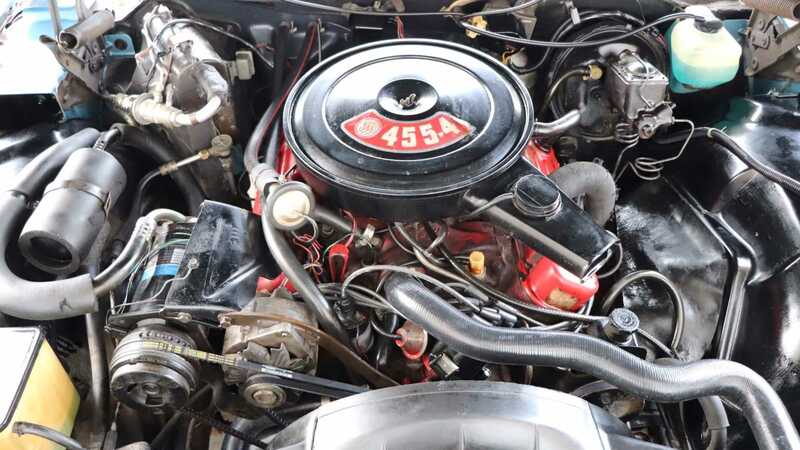 With various muscle car celebrations and supercar anniversaries currently dominating the collector car market, it’s easy to overlook Americana’s homegrown gems. 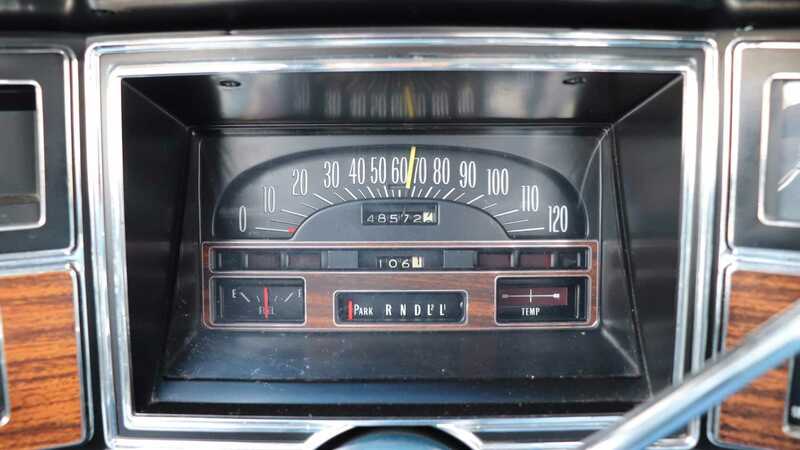 Vehicles like the Buick Electra – smooth, opulent, and oh-so-retro; yet largely ignored by those seeking an automotive chunk of yesteryear. 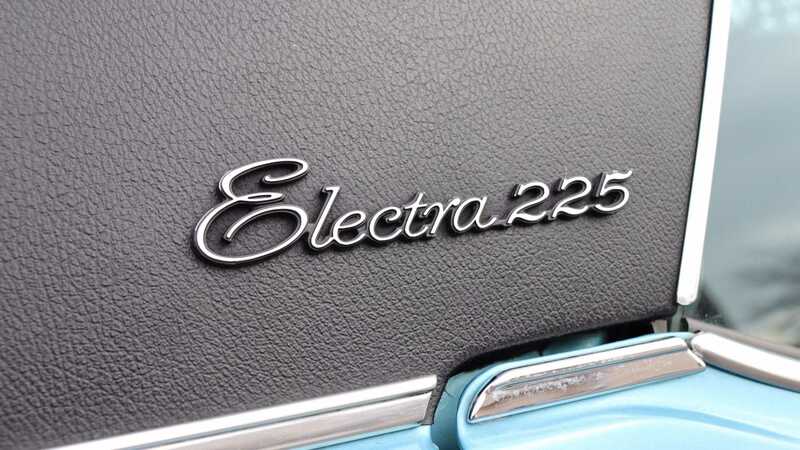 Perhaps the definitive full-size luxury car for those of an understated nature, produced from 1959 until 1990 in various guises boasting V8 power, the Electra remains criminally overlooked on both home and foreign markets. 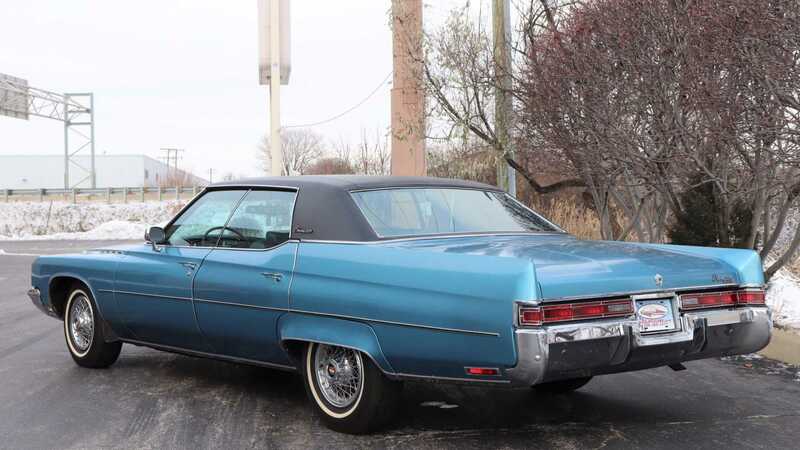 Everybody yearns after the Mustang or a DeVille, casting a shadow over the comparatively humble Buick – but they are missing out. 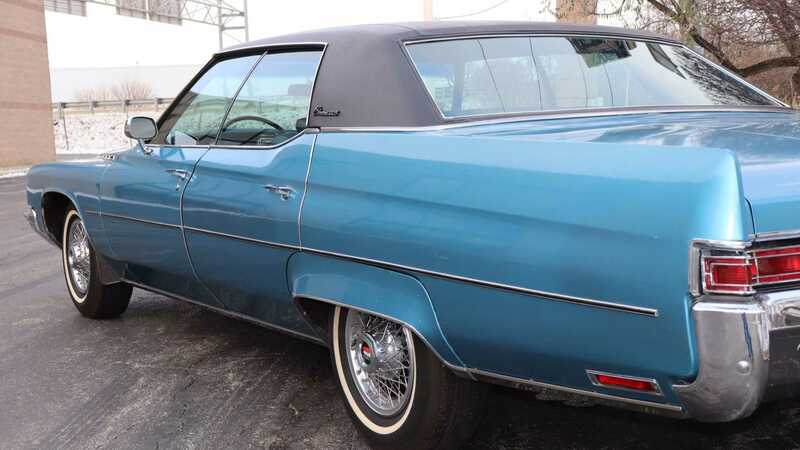 This 1971 example for sale with Midwest Car Exchange proves such a claim. Besides radiating a prolific tarmac stance destined to send lesser cars diving for the nearest hedgerow, there’s decadent luxury oozing from every panel. 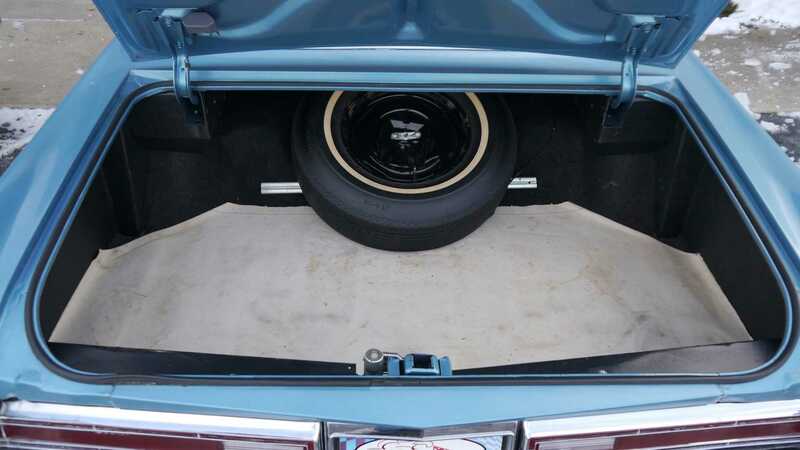 Unlike the classic Mustang, there’s space to spare even with five heavy-set gentleman in residence – and a trunk large enough for more than one stool-pigeon. Alongside its somewhat Gotti-esque vehicular authority, this Electra trumpets a seriously plush specification level as a ‘Custom’ model. 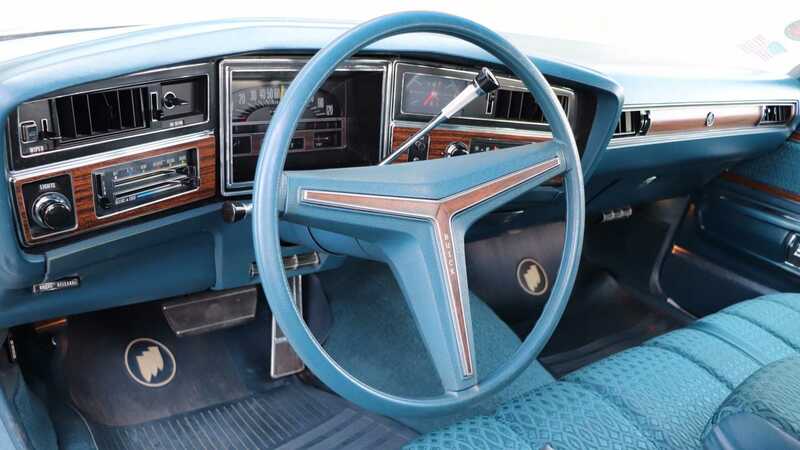 These ludicrously-equipped variants propelled each owner well beyond the amenity ranks of mid-range specimens with liberally applied Woodgrain door inserts, a top-spec instrument panel and all manner of cabin upgrades. The example currently for sale vaunts one family owner, and 48,575 miles from new. 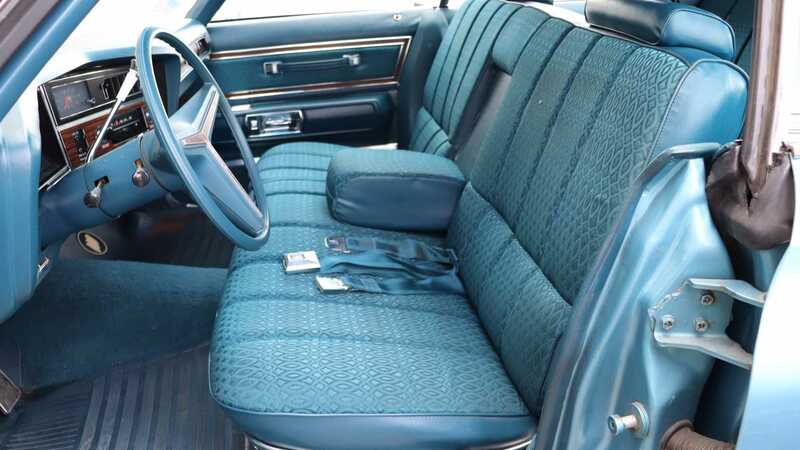 Furthermore, the Buick 455 cubic-inch V8 engine and accompanying automatic transmission, function without protest. 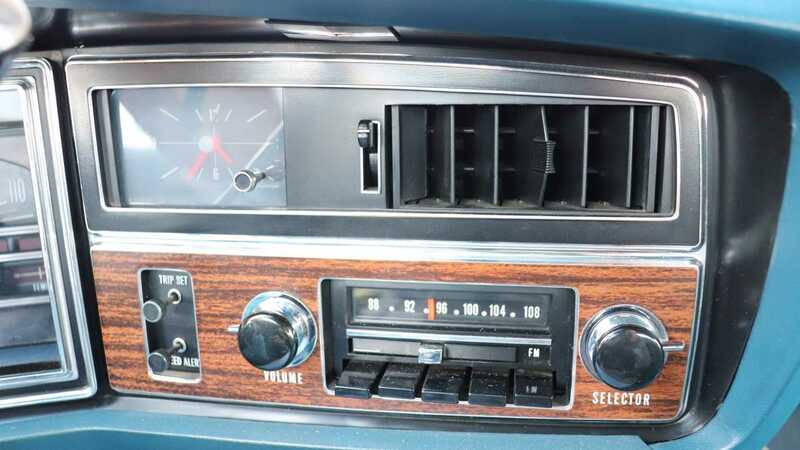 The same story applies to the factory-fitted air conditioning, power steering, power windows, door locks, tilt steering wheel, and speed warning controls. 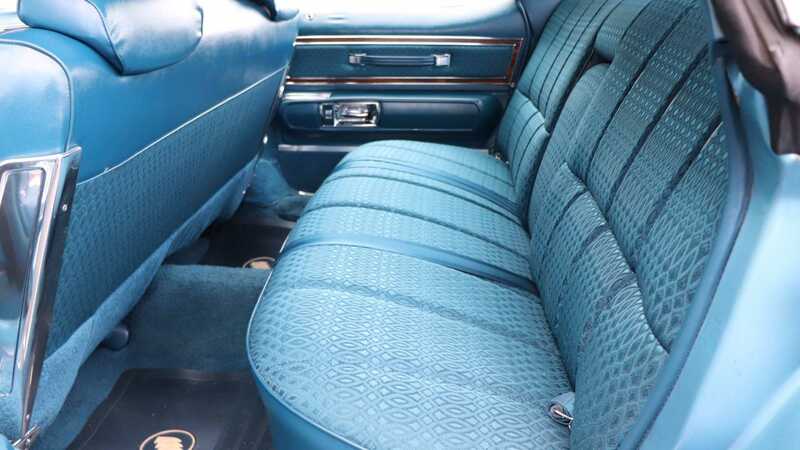 The original Cascade Blue exterior paintwork appears to be blemish free, while the vehicle’s blue cloth seats seem devoid of tearing, fade or scars. In essence, this is pretty damn close to concours condition. The price? 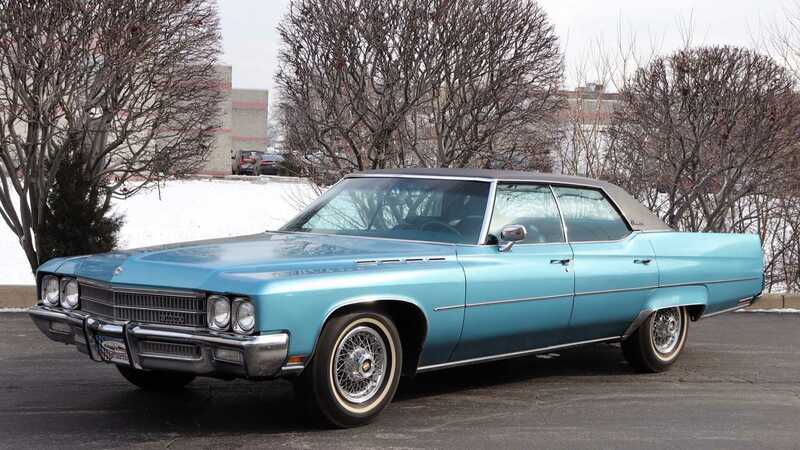 Well, this slice of Buick goodness will set you back $10,500. It’s fancier than a similarly-priced Mustang, more comfortable than almost any other classic on the road, and capable of breaching 100km/h in under 10 seconds, courtesy of a burbling eight-cylinder exhaust note. 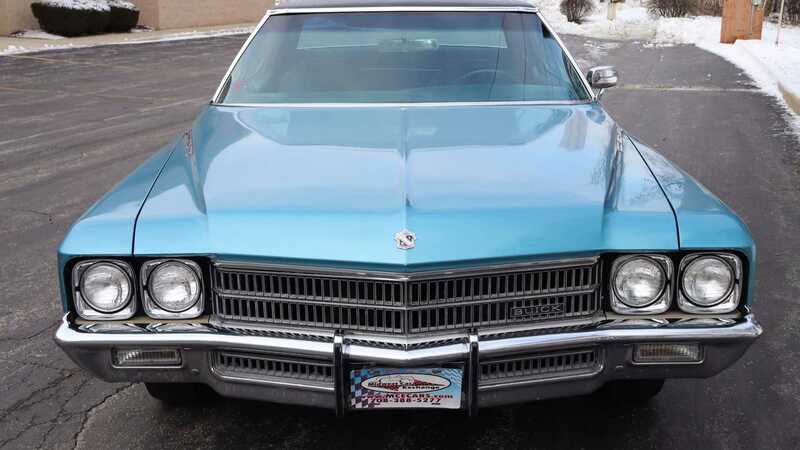 Get a closer look at the under-appreciated 1971 Buick Electra here.